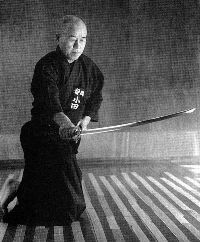 While many empty handed martial arts train with weapons to raise the level of awareness and teach the extension of empty handed technique further into a weapon, the original warrior disciplines still remain as art forms and sports. The ancient arts of Japan, Kenjitsu and Iaijitsu in particular, were modernized to some degree into Kendo and Iaido. Kendo specifically became a modern sport rather than maintaining the ancient tradition of sparring with live blades whereby beginners often returned home short one limb. 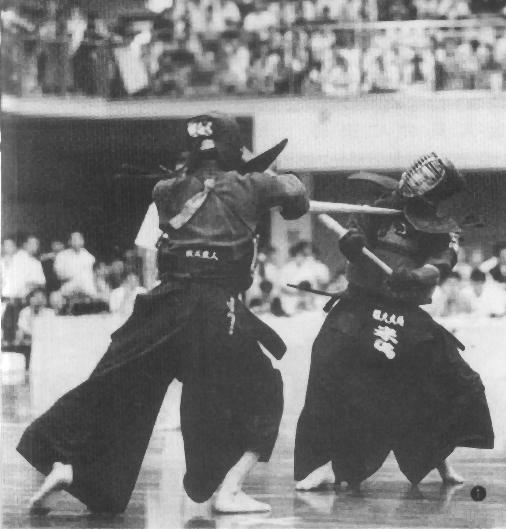 Kendo employs competition with a bamboo practice sword, and Iaido focuses largely of the use of katas. 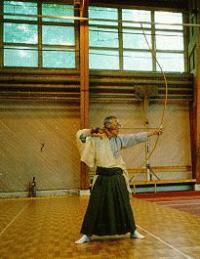 Jodo, or training with a staff, and archery also continues to this day. The actual self defense aspects of these arts may not be immediately obvious, as two swordsmen do not often find themselves engaged in battle to the death on the streets of America in modern times. However, the principle notions of how to use one’s body and train the mind is as beneficial in these forms as empty handed technique. 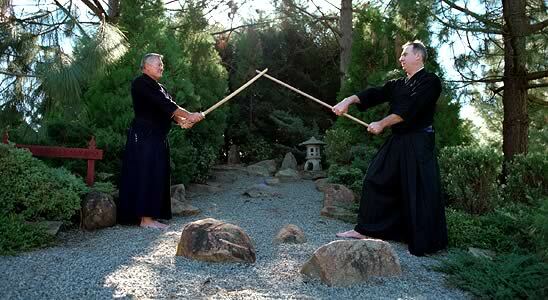 Jodo is a Japanese martial art that teaches one how to use a 4 foot wooden staff. The staff was used by some samurai against a sword. The movements are more versatile and a staff can break a sword in two if it is struck from the side. Archery is a also a martial art that requires the utmost concentration. 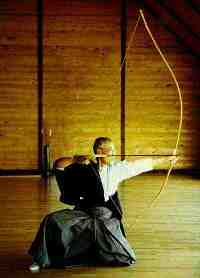 The bow is full body length as opposed to western archery, and breathing is an integral part of the practice. In Westchester County, weapons training is of limited availability. Kendo is available in White Plains.